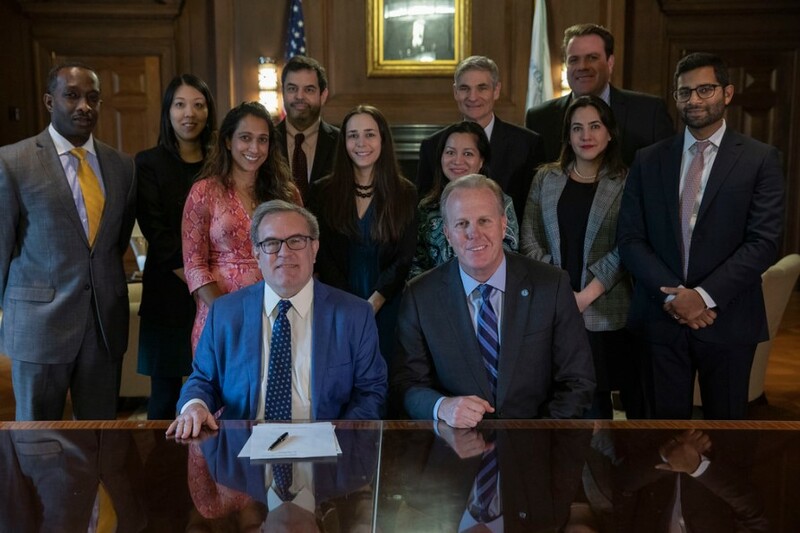 Acting EPA Administrator Andrew Wheeler (front left) signs a $614 million WIFIA loan to the City of San Diego alongside Mayor Kevin Faulconer (front right). 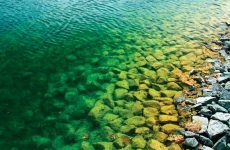 The U.S. Environmental Protection Agency (EPA) has issued a $614 million Water Infrastructure Finance and Innovation Act (WIFIA) loan to the City of San Diego, Calif., to help finance its Pure Water project. With EPA’s WIFIA loan, the City of San Diego will construct a new advanced facility to produce 30 million of gallons per day of high-quality drinking water. This additional drinking water supply will save the city money through reduced imported water costs, will benefit the environment through reduced discharges into the ocean, and will provide a reliable, sustainable, water supply for future generations. The City of San Diego’s Pure Water project is estimated to cost $1.4 billion. EPA’s WIFIA loan will help finance nearly half that amount—up to $614 million. 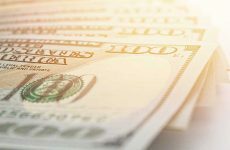 Because the WIFIA program offers loans with low interest rates, the City is expected to save up to an estimated $184 million compared to typical bond issuance. Project construction and operations are expected to create 480 jobs, with construction beginning in 2019 and targeted for completion in 2023. According to EPA’s estimate of national drinking water and wastewater needs, over $743 billion is needed for water infrastructure improvements. EPA’s WIFIA program plays an important part in fulfilling this need and in the President’s Infrastructure Plan, which calls for expanding project eligibility. Click here for more information about the WIFIA program.